Zacks London Eye Clinic presents ProDesign Denmark, the most prolific Danish designers of spectacle frames with everything from bold artsy vintage ‘Bio’ glasses to modern titanium minimalist design or even sporty lines. ProDesign Denmark have numerous beautiful frames that will appeal to anyone. Clean Danish design is the basis of ProDesign glasses frames but they always add a twist of something unexpected. ProDesign aim to balance classic and clean with bold and bright to continuously keep classic spectacle styles updated. Originally founded in 1973, ProDesign Denmark brings the essential spirit of Danish design and lifestyle values to their unique eyewear brand. ProDesign have a design philosophy they categorise into 5 main styles of glasses. It is more than just a description of the type of person who would wear the spectacle frame; one person can wear frames from all 5 lines, with everything from bold arty vintage shapes to modern titanium minimalist design or sporty styles. ProDesign Denmark believe the most important thing is always to create glasses that create a synergy between the face and the frame. The frame and the face must interact to obtain a beautiful and harmonic look. ProDesign glasses frames complete and enhance the lines of the face, rather than frames that demand all the attention. 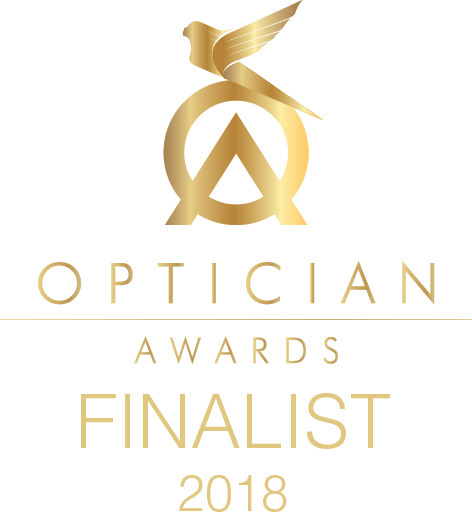 Their expertise is reflected in their recent success in creating an award winning spectacle frame from their newest collection, winning most beautiful classic frame at the OPTO fair 2014 in Denmark. ProDesign’s product strategy is strongly linked to their understanding of facial anatomy. It is important for them, that whoever wears a pair of ProDesign glasses frames, becomes a more beautiful person wearing the new frame, not just a person with a beautiful new spectacle frame. People all over the world admire the clean and simple lines of Danish furniture. Its high quality and unique lightness of form combined with functional strength. ProDesign embodies these elements in its collections of glasses frames to create a look and appeal which is unmistakably Danish. In January 2014, ProDesign Denmark unveiled two exciting new glasses frame collections. Collaborating with Anette Wille,,a Danish jeweller they used as a guest designer, ProDesign have made a series of fashionable glasses frames, with a handmade jeweller’s touch. The hammered texture of the temples on each spectacle frame creates a raw yet feminine image. The texture of the metal temples is complemented by the colour choice of the metal, using antique metal colours, in-keeping with the jewellery theme. ProDesign have also created a playful collection of colourful titanium glasses frames printed with snake skin motifs. 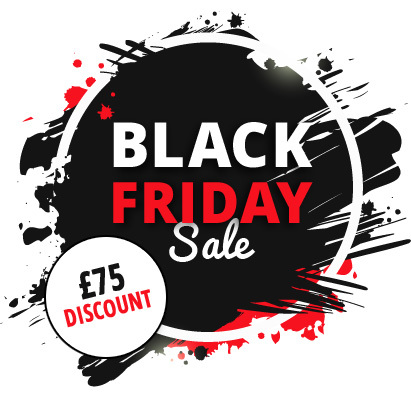 The deep colour tones occur from high quality electrolytic colouring finished by a soft rubber coating. In 2013, ProDesign Denmark released their innovative new Bio frames; glasses frames made in exclusive biodegradable acetate material. The manufacturing process, of these spectacle frames is very gentle and supports sustainability. The “natural look” is the inspiration behind the frame design, a trend that contains artsy, heavy retro shapes with depth and weight, but in a highly clean and classic way. The glasses frames resemble the beauty and depth of a real wood material with the grain details of the wood made visible by brushing the surface of the material. Available in light and dark colours, ProDesign aimed to create a high fashion, stylish and intelligent look, designed for the urban, environmentally conscious female and male. ProDesign’s largest “ESSENTIAL” glasses frame collection is designed for those who follow fashion and want to be part of the fashion scene without standing out from it. 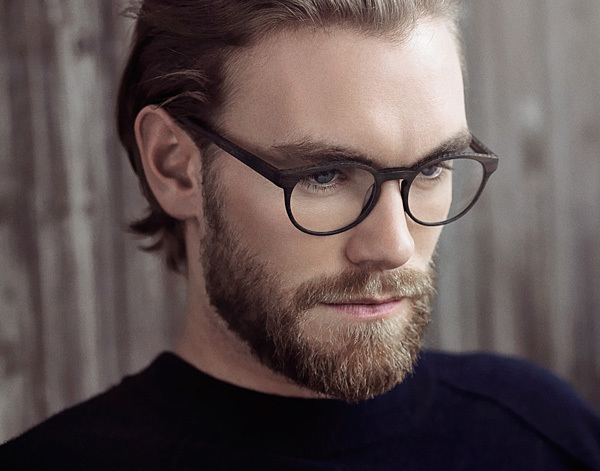 Featuring spectacle frames in titanium, metal and acetate, this frame collection captures the essential spirit of Danish glasses design, modelled to ensure comfort. ProDesign’s “4TH DIMENSION” line of frames is about balancing the interaction between colours and details in order to generate glasses frames with a more chic, urban and sporty look. ProDesign Denmark believe that time in general allows each person to mix and match trends, colours and shapes as they please, to obtain a truly individual style. This ProDesign glasses frame collection is aimed at those who surf on the wave of fashion, individuals who want their glasses frames to be noticed. The emphasis is on striking designs, innovative materials and vibrant colours, with an expression value to match. Featuring glasses frames in titanium, metal and acetate, the collection brings out the daring spectacles of Danish design, for customers who want to see and be seen. ProDesign Denmark believe in understated glamour as well as aesthetic details and consider female values a strong point. Fondness of finery rather than technical solutions best describes their “IRIS” glasses frame collection – the female touch is simply unmistakeable. 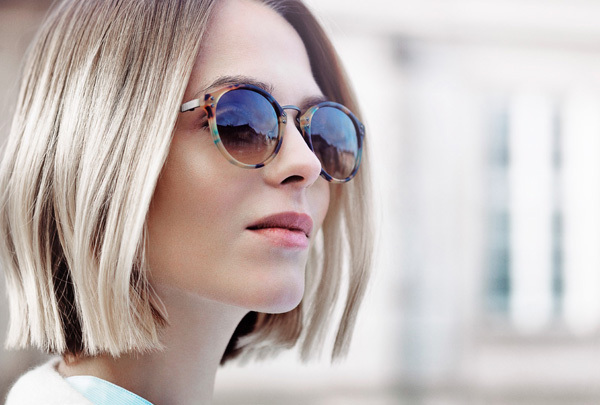 This feminine line of glasses frames from ProDesign Denmark is designed uniquely for women by a woman. Aesthetic details weigh more than technical solutions and functionality, but spectacle frame quality is not compromised to obtain the right look. All glasses frames are designed for the woman who is not intimidated by her femininity, who seeks it and develops it. Female values are seen as a strong point and vanity is ok when it comes to creating the perfect look in this collection of frames. Modern womanhood, self-consciousness and exclusivity better describes the woman who wears these glasses frames. ProDesign Denmark have worked with the American born Danish jeweller and designer Gail Spence who has designed the unique hinge concept for the glasses frame collection they call “For ProDesign”. The frame hinge breaks with conventional spectacle frame thinking maybe the most simplified glasses hinge ever developed for an optical frame. The visible opening in the front where the temples fit perfectly does not only create a hinge, but also a delicate union between solid titanium and the transparent high performance organic material. The hinge concept makes the temples on each glasses frame interchangeable. The concept consists of 6 fronts and 28 different temples that are easily mounted to the frame and exchanged due to a simple “click on – click off” system. By designing a spectacle frame hinge that allows the temples to be changed very easily the need to renew your look without having to buy two pairs of glasses frames at the same time is fulfilled in a very functional way. “AXIO” means a self-evident truth, and that is exactly what this frame collection from ProDesign Denmark is. 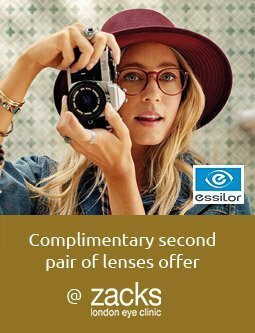 A no-nonsense glasses frame collection with integrated technical solutions that you can see and instantly realize how they work. “AXIOM” is a lightweight collection of glasses frames where ProDesign have optimized the simplicity of existing technologies. The innovative functionality on the spectacle frame is right there for the world to see. ProDesign always adds that little extra twist, so you will notice that the frame temples are much more voluminous than similar hingeless glasses on the market.